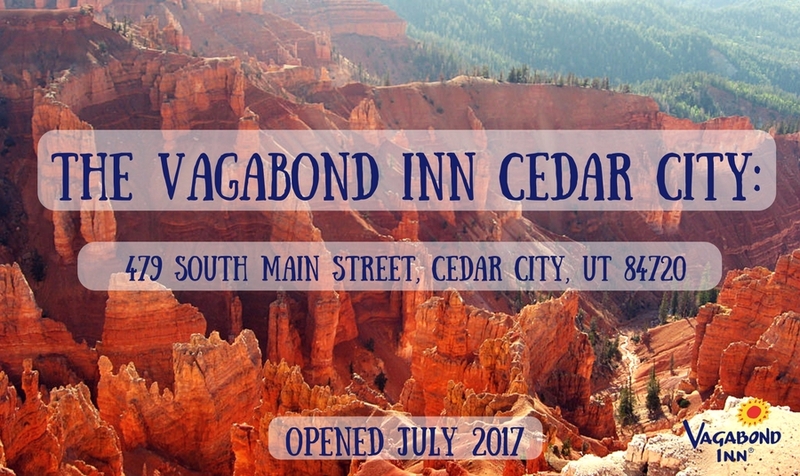 Vagabond Inn has expanded to Cedar City, UT—the first Utah Vagabond Inn location! The Vagabond Inn Cedar City can be found at 479 South Main Street, Cedar City, Utah 84720. Scott Pokorny, Director of Franchising to Vagabond Inn Corporation, said, “I'm excited—we're all excited—to be expanding into Utah. It's huge." In signing the Cedar City, Utah hotel, Vagabond Inn brand has officially grown more than 15 percent in 2017. Vagabond Inns can also be found in Arizona, California, Nevada, and Texas. "It's great to have the chance to bring our brand of west coast hospitality to a new community," Pokorny said. "Right now, we're surprising ourselves in terms of growth."